the phaeno is situated in wolfsburg. it's a sience museum. it was build by zaha hadid. 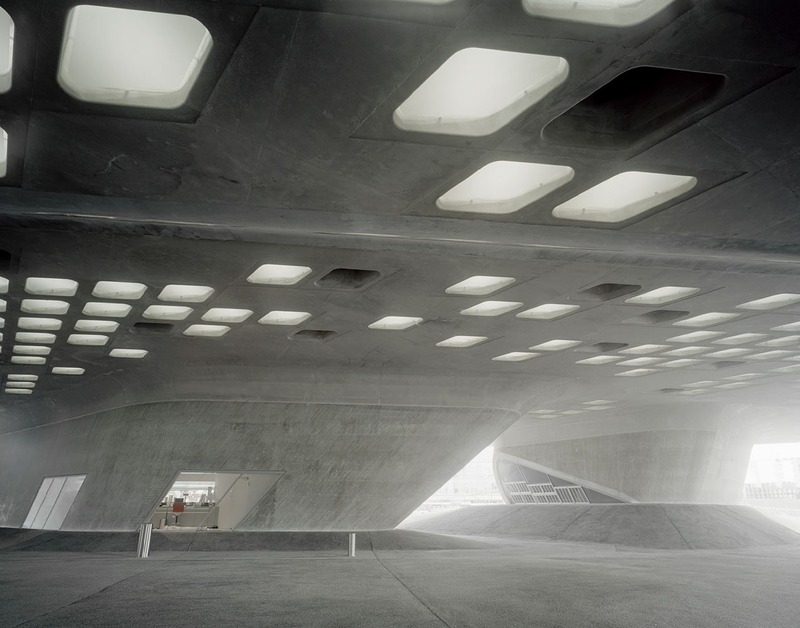 Zaha Hadid, (Arabic: زها حديد‎ Zahā Ḥadīd; born 31 October 1950) is an Iraqi architect.